A new survey shows that an overwhelming majority of consumers would be willing to pay more for milk if dairy farmers were to receive all the additional money. The AHDB/DairyCo Quarterly Tracker, conducted by YouGov identified that the proportion of consumers willing to pay more for a standard 4 pint bottle has been consistently high, with most respondents saying they would pay 6p to 10p more. However, there is a split between age groups, with 18-24 year olds least likely to agree that they would pay more for milk, while 81% of those over 55 would pay more. 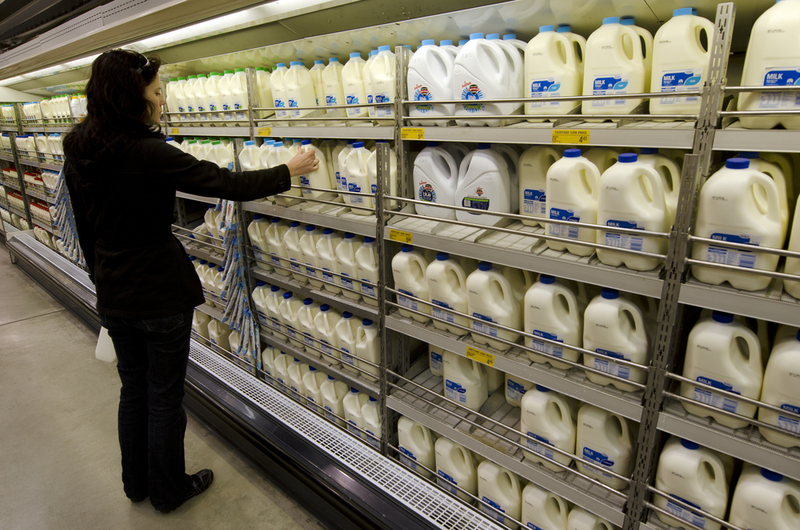 According to DairyCo fierce competition between the retailers has seen further reductions in the average price of milk. The latest reduction came from Iceland, which last week dropped its price for 4 pints of milk from £1 to 89p. The average UK retail price of a 4 pint unit of semi-skimmed milk has fallen by 12% since February. 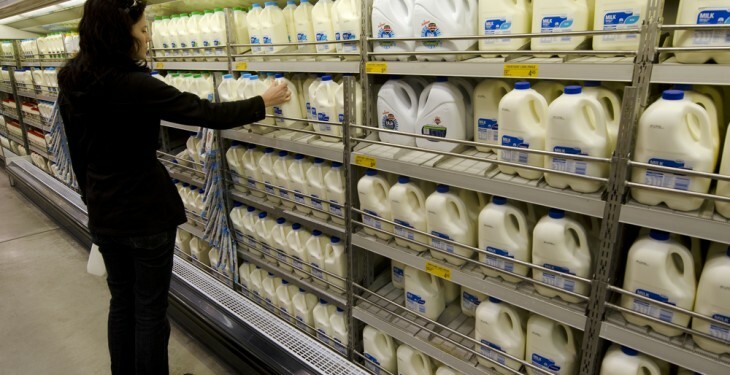 DairyCo says this was just before a number of retailers started introducing new low-pricing strategies, which are likely to have been introduced in response to the growing consumer preference for lower prices rather than just promotions. However, this survey indicates that consumers may pay more provided there is transparency in where the extra money is going.